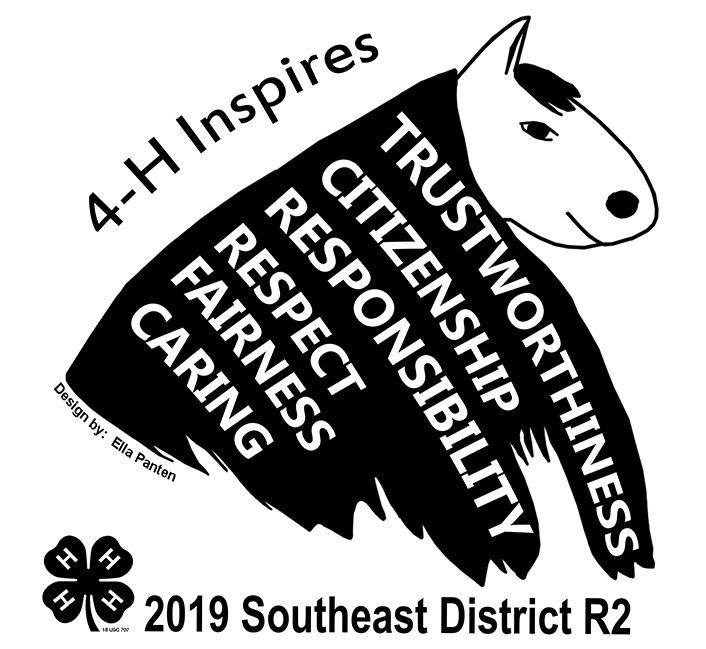 sedr2hc | "guiding the 4-H horse program in the southeast district of Virginia"
"guiding the 4-H horse program in the southeast district of Virginia"
Congratulations to Ella Panten (SR) of Varina Rising Stars in Henrico with her winning “4-H Inspires” t-shirt design! Jan 26 (Sat) ~ SEDR2 Hippology Stations Challenge was a great success! Feb 16 (Sat) ~ SED Horse Bowl Contest was good for the few teams that competed.